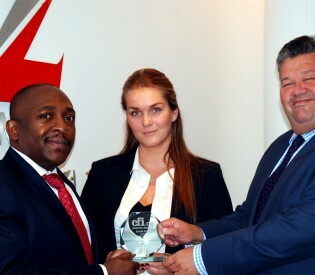 The Bank was named Best Commercial Bank, Africa this year in view of its sterling work at home over the past 22 years and given the excellent progress it has made in other markets within Africa and further afield. 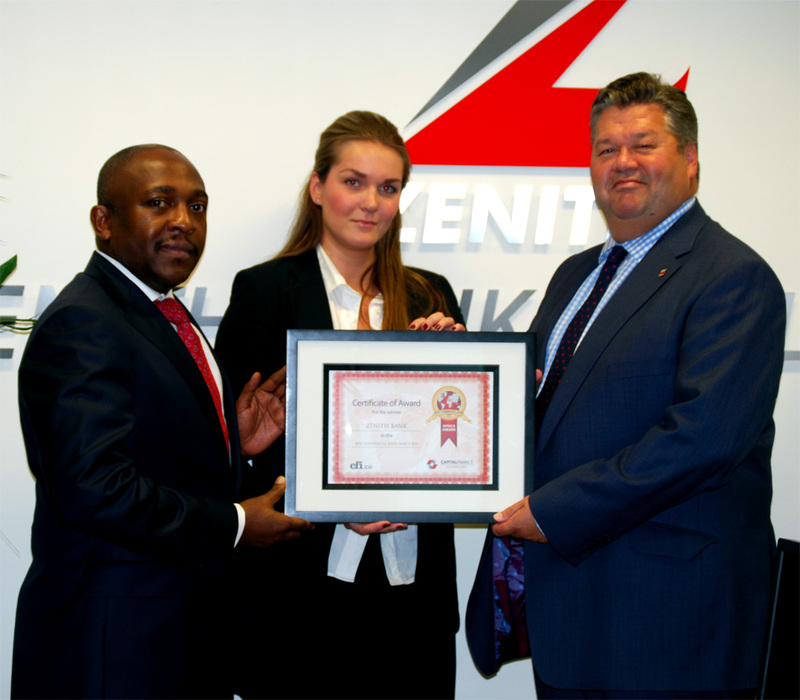 Zenith Bank has built a brand as a reputable, international financial institution – recognised for innovation, superior customer service and performance while creating premium value for all stakeholders. Today, the Bank is known for its innovation, solid financial performance, stable and dedicated management, highly-skilled personnel, cutting edge ICT, strategic distribution channels and asset quality.